Did you know that your kids’ first dental service should be when they turn one year old or when they grow their first tooth – whichever comes first? Kids dental care is as important as their routine medical checkup. 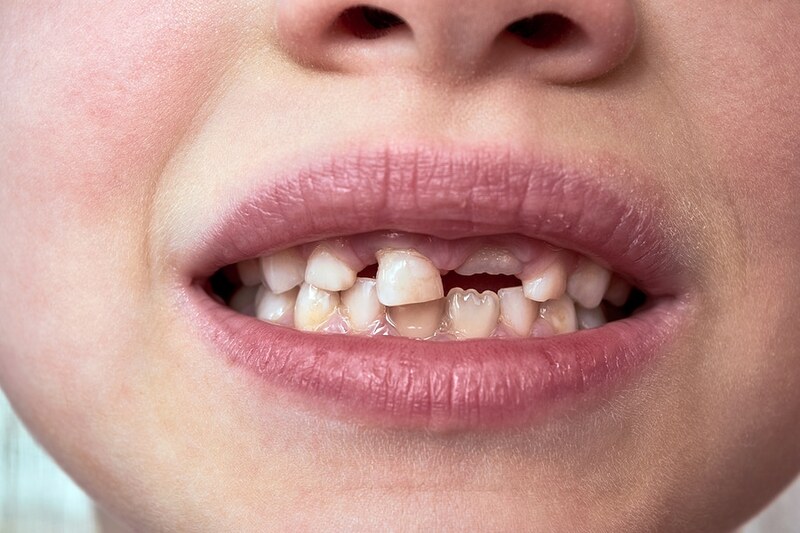 Contrary to public opinion, baby teeth, also called milk teeth, influence the formation of children’s permanent teeth. If you notice a problem, don’t ignore it with the hope that the tooth will fall off and a better one will replace it. You will be surprised at how many kids are affected by such teeth even in their adult life. Once the teeth are exposed to mutans streptococcus germs (the germs responsible for tooth decay), your child may remain prone to cavities for the rest of their life. 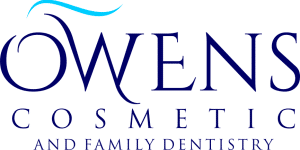 Scott J Owens DDS Cosmetic & Family Dentistry is pleased to provide complete dental care to patients. To schedule a complimentary consultation, please call 248-626-0772 or complete our online consultation form. When the sugary fruit juices, milk, and desserts are broken down during the chewing process, they leave simple sugars between the teeth. The bacteria present in your mouth feeds on these sugars and then releases acid that corrodes the enamels and causes tooth decay and cavities. Baby teeth act as space-savers for permanent teeth. If they are damaged from cavities and tooth decay, for example, they won’t guide the incoming teeth into the correct position. As a result, the new set of teeth becomes crooked or crowded. Make it a routine to wipe your infant’s gum with a damp cloth even before the teeth grow. Routine cleaning keeps the harmful germs and bacteria away. And once teething starts, invest in a quality infant toothbrush and fluoride toothpaste. Brush them regularly with a grain size amount of toothpaste. In the process, teach them to spit out the water. 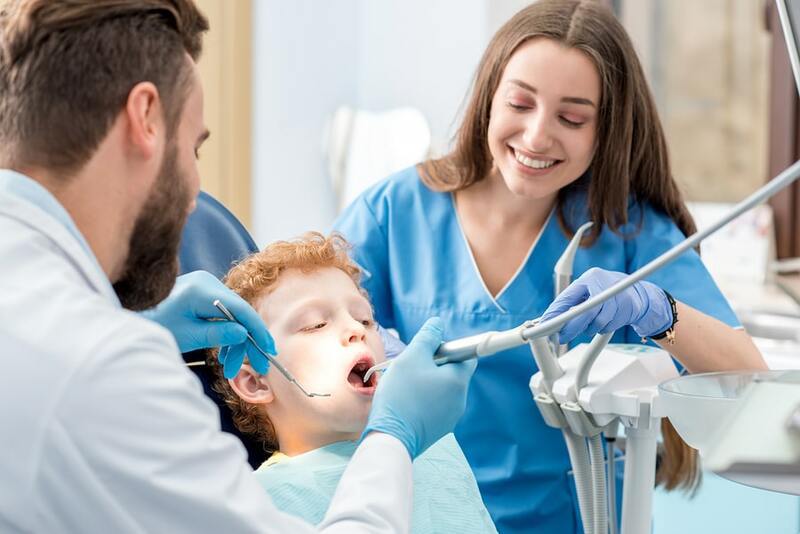 For a professional dental checkup for your children or to book your kids first dental visit, please contact Dr. Scott J. Owens DDS at (248) 600-4521 or use the convenient online form to schedule an appointment. 2nd Saturday of month 8 a.m.–1 p.m.